As we prepare to wind down the year, we want to take the opportunity to come together and celebrate the most important part of our work: our fabulous community! Come join us for dinner on Monday, December 10, from 7:00pm – 9:30pm. We will be serving food and providing an opportunity for us to come together as a community and get to know each other, reflect on the year’s events, and help us plan for what to do in 2019! Cost of admission to the event is $10, which helps us order enough good food and put on additional programs. However, if the price of admission is a barrier, please do not hesitate to reach out to us and we would be happy to discuss. 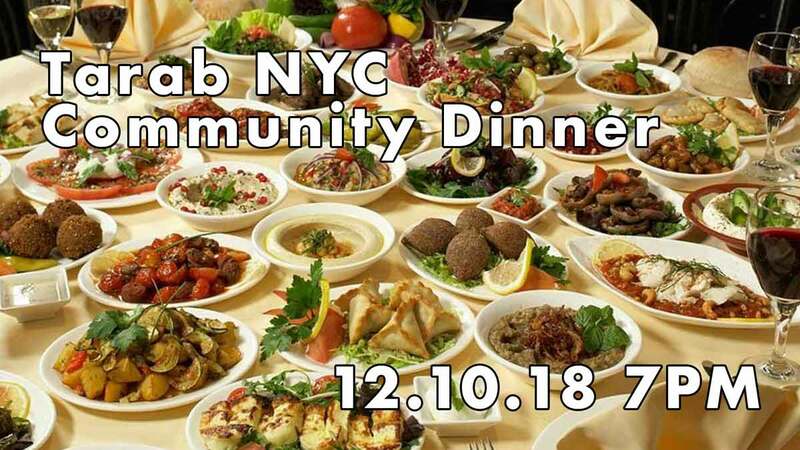 As a way of saying "thank you" to those of you who have registered as official Tarab NYC community members, we are providing this event to registered community members for free! If you are attending, simply complete the registration process and your admission fee will be comped. If you are interested in membership, please follow this link to learn more! Additionally, if you are interested in helping us put on this event, please reach out to Reem Ramadan for details! Online registraiton required. We will send out the address details in the days leading up to the event. 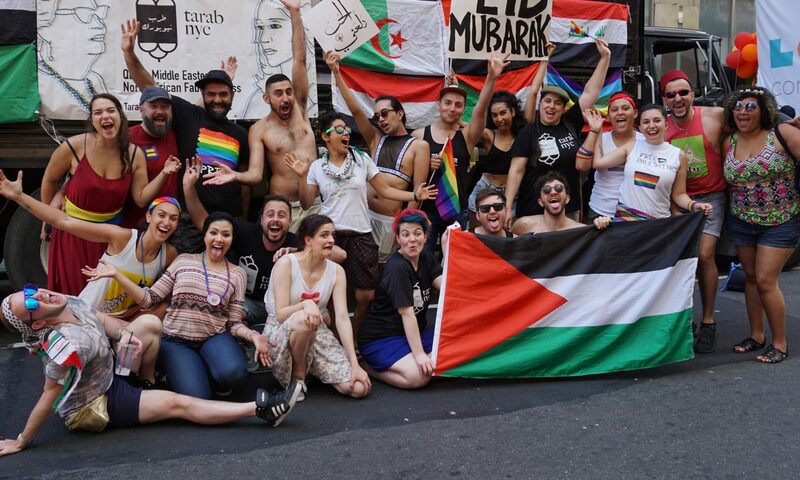 Please note: because this event is meant to inform our vision for our community, we are holding this space exclusively for Middle Eastern and/or North African individuals who also identify as queer and/or trans.